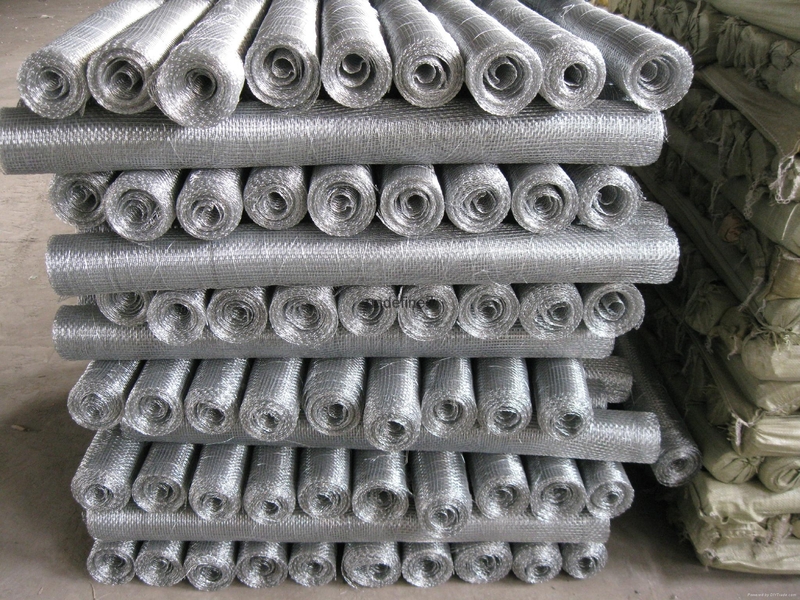 Galvanized steel woven mesh is economical for industrial, agricultural and some residential uses. 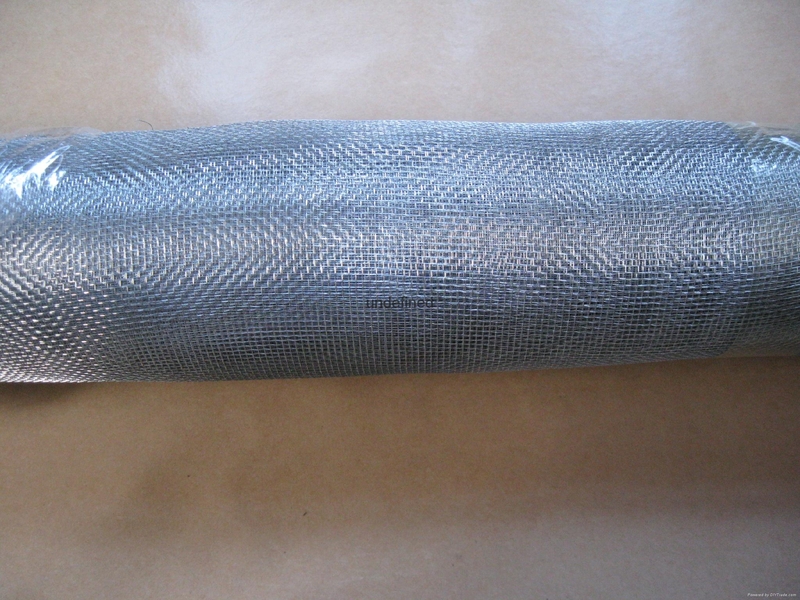 These meshes are first woven, then dipped in a bath of molten zinc. 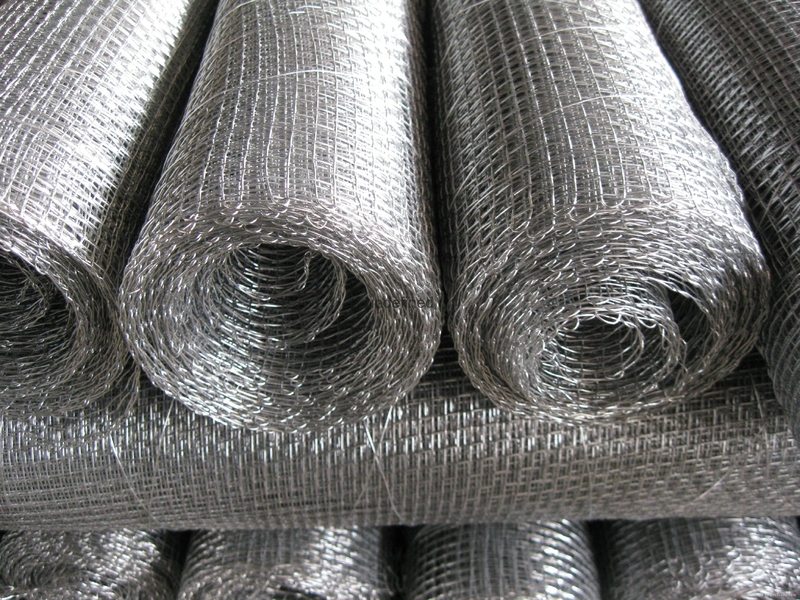 It is also called galvanized screen wire and galvanized mesh wire. 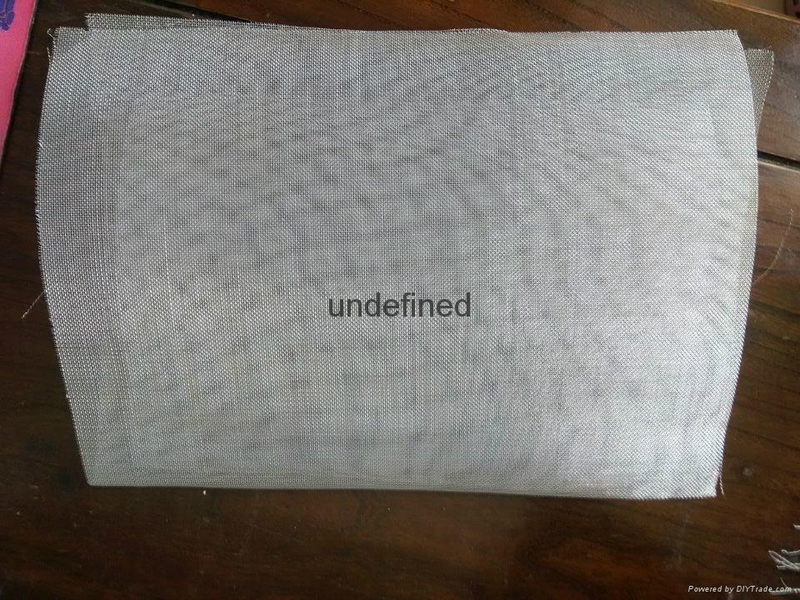 Galvanized steel is suitable for high-temperature applications of up to 392 °F (200 °C).